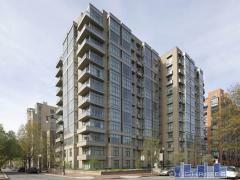 The West End is home to some of Washington DC's most luxurious condominiums. This is a very walkable neighborhood that's close to George Washington University, the IMF and the World Bank. A Trader Joe's was opened here in 2006. All available West End Condos are listed out below - choose your price range to narrow the search. You can also search a specific building in our West End Building Directory.